A reminder, the next Dirty Linen Listener’s Guide will be broadcast tomorrow, with a repeat on Friday. 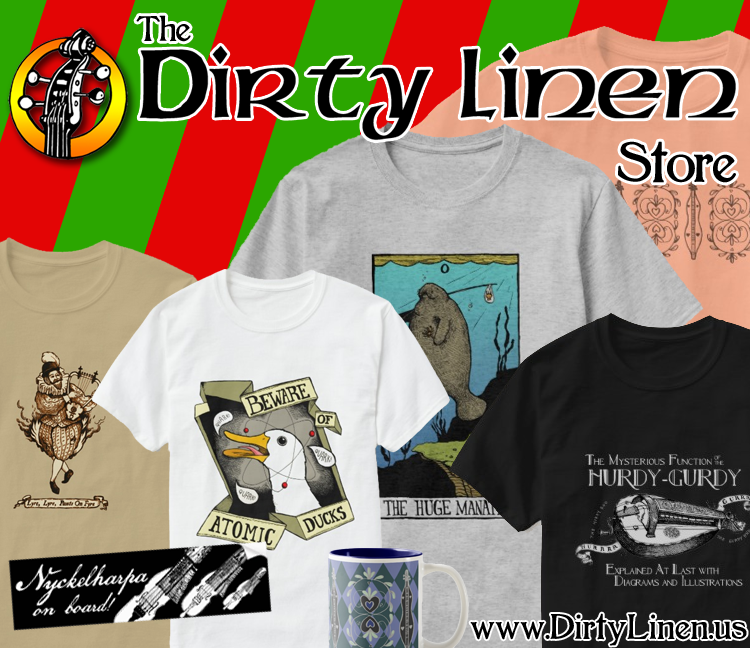 Hosted by Dirty Linen editor Paul Hartman and co-editor Sue Hartman. 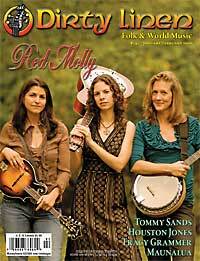 One hour will include music by featured artists in the May/June 2009 issue of the magazine. One hour will include music by featured artists in the December 2008/January-February 2009 issue of the magazine.